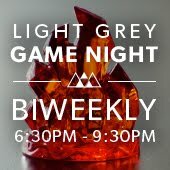 LIGHT GREY ART LAB: Light Grey Art Lab in headed to Iceland! Light Grey Art Lab in headed to Iceland! We are currently packaging our bags, sketchbooks, and hiking boots as we embark on a creative journey through Southern Iceland. The Light Grey Team is prepping for two weeks of adventuring, artist-led workshops, and collaboration for the Light Grey Iceland Residency Program! We will be leading artists through some of the most sublime, active, and unusual landscapes on earth. They will experience glacial ice, volcanic rock, basalt columns, lush vegetation, costal animals, and microscopic lifeforms. As we explore together, we will also share our creative expertise through conversations, workshops, and on-site sketching. During our travels, we will be unplugged from our normal daily life. It will be a chance to make artwork, share with on another, and grow as creatives. You can follow along with our travels as we post the Light Grey Podcast, send updates from Iceland, and share photographs. Big News! 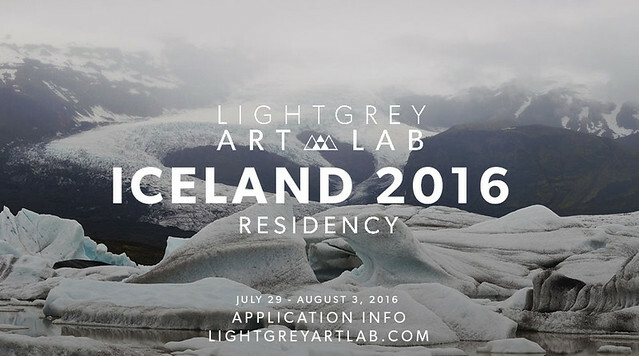 The application for the Light Grey Iceland Residency 2016 is now available! If you are interested in traveling with us for next year's program, please check out all of the details and submit your application on the Light Grey website here! 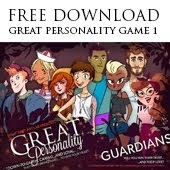 We are looking for diversity in industry, location, backgrounds, and creative workshops! This year, we also have the ability to open up two scholarship opportunities for artists who may need financial assistance to make the trip possible. 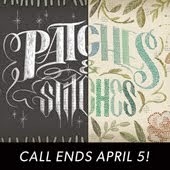 If you have additional questions, feel free to send us a note: hello@lightgreyartlab.com. Applications are due August 30th. Nice blog, I loved it. I truly feel this blog needs far more attention. I’ll probably be returning to see more. Wonderful post.I am really enjoying reading your well written articles. It looks like you spend a lot of effort and time on your blog. I have bookmarked it and I am looking forward to reading new articles. Great post. Thank you. You blog can help in studying. It's necessary to do your best when studying because then you will have have a lot of opportunities. I think that it's necessary to pay special attention to writing. You should write your works well. If you want to improve your writing skills, here you can find new writing tools. This will surely makes something. Great work. I am well impressed with this. Amazing. Well done. This is what we need and what we lost in this generation. Well done. Keep doing. I'd like to go there after finishing my homework. It's very interesting, that on this source you can find info about inventing homework. Edubirdie Review the assignment which I got completed by them is 15 pages of rubbish. I am completely disappointed by the quality of the services provided by them. I even had to ask an extension of the deadline from my professor for the submission of the assignment as they did not deliver the solution to me on time. Your trip is very interesting and helpful! Hotstar App let you watch free online TV shows and sports programs. This is India’s largest live streaming app with more than 400 million followers offering live coverages of global events on a paid subscription. In the end, one friend sends around two snapshots and everyone else forgets about it. https://www.sexdollcity.net/ is a real life size top quality reasonable price silicone model shop.